You've heard me say it (many times) before, and I will say it yet again - Seattle is one of my favorite cities in the world. It may get a bad rap for being rainy and grey, but it has it all - a modern, urban, vibe, gorgeous greenery, incredible waterfront views, great food, coffee, and boutiques. And when the weather is nice - well, you really can't go wrong - it is a beautiful, photogenic city full of Instagrammable places! Ok, ok, so this is an obvious choice. 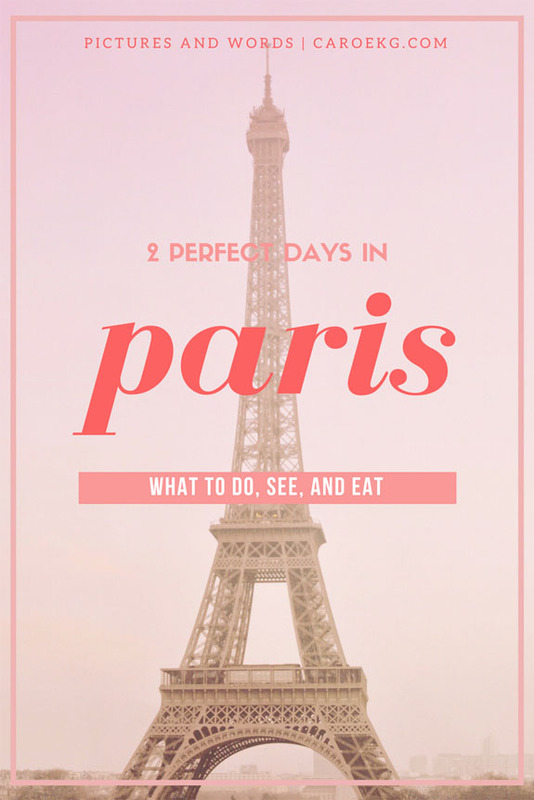 But with that infamous sign, an abundance of drool-worthy food stands, pretty flowers vendors, and more - there are plenty of opportunities to take those perfect photos for your Instagram feed. 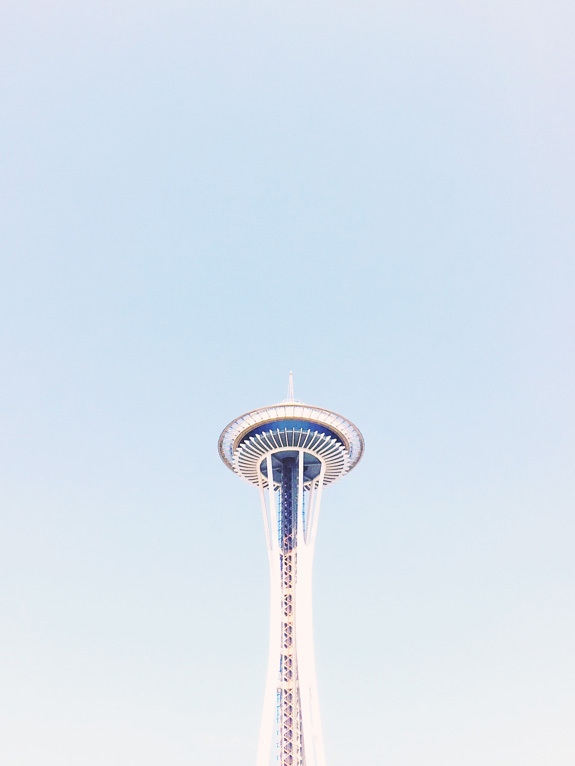 This futuristic tower is an icon of Seattle, and can be seen all over the city. And it's so fun photograph from different angles and vantage points, that it's a must for your Instagram feed. 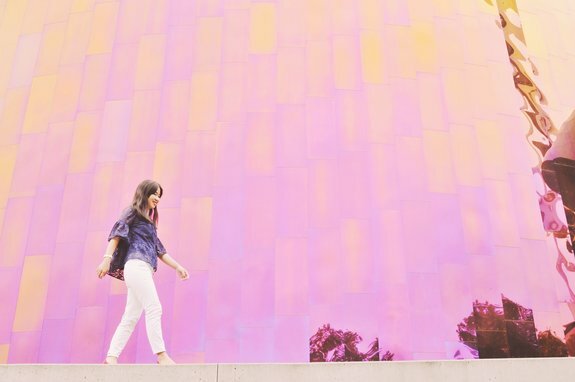 This Gehry-designed building changes color and reflects light differently depending on what angle you see it at. How cool is that? Definitely a perfect backdrop for your next Instagram portrait. 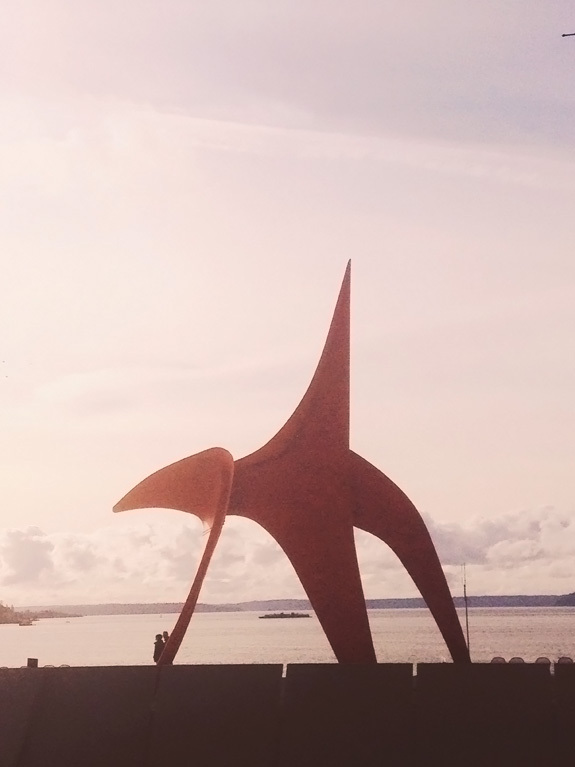 This 9-acre sculpture museum and park has it all - unique sculpture installations, open green space, and amazing waterfront views. Definitely one of the most Instagrammable places in Seattle. I am a sucker for Instagrammable murals - so I was excited to find this one in Belltown, behind Cookies SF on Blanchard and 2nd. 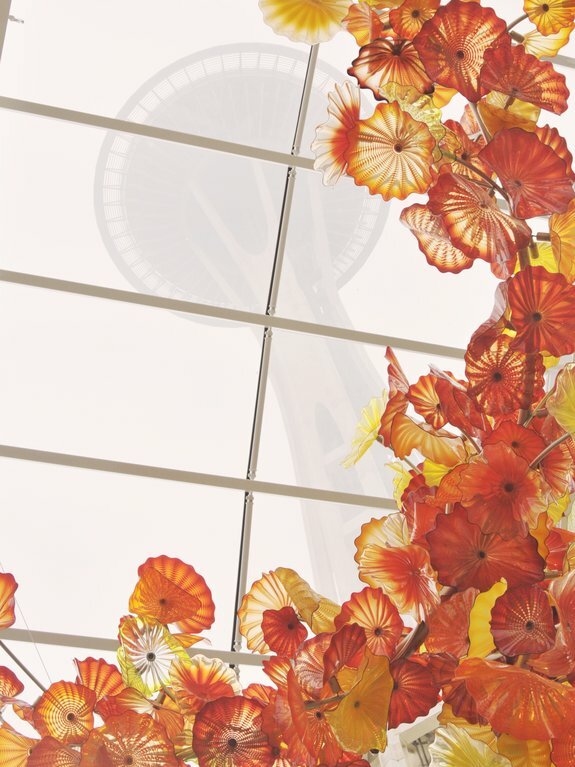 Glass artist Dale Chihuly's work is renowned all over the world - and here, you can see it in all its glory. This exhibit houses a gallery, a stunning glass house, and a garden featuring Chihuly's magnificent work, all of which are perfect material for your Instagram feed. 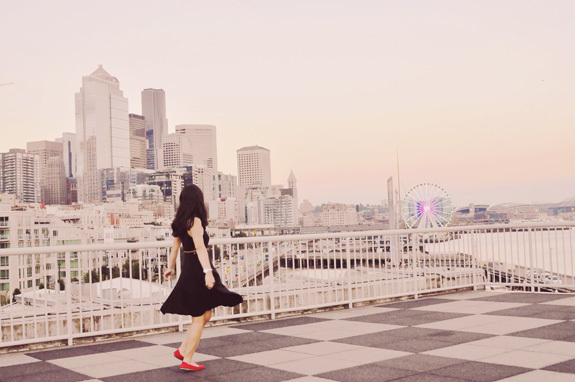 The views of the waterfront, downtown Seattle, the Great Wheel, the Stadiums, and Mt. Rainier here simply cannot be beat, especially at sunset. 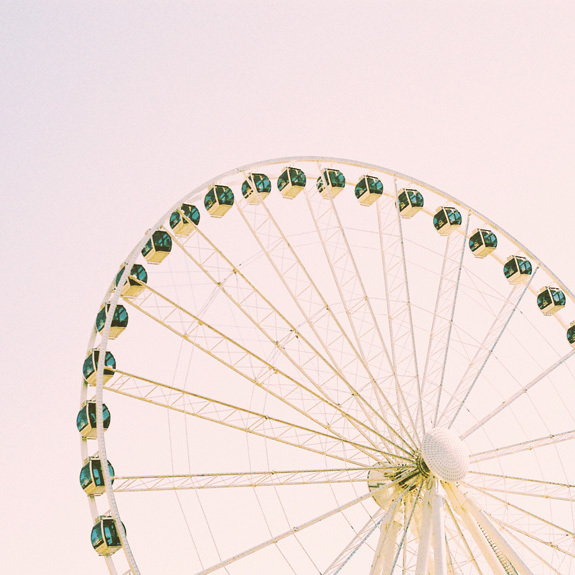 What is it about ferris wheels that make them so photogenic? The Seattle Great Wheel is the tallest ferris wheel on the West Coast and it is definitely one of the most Instagrammable spots in Seattle. 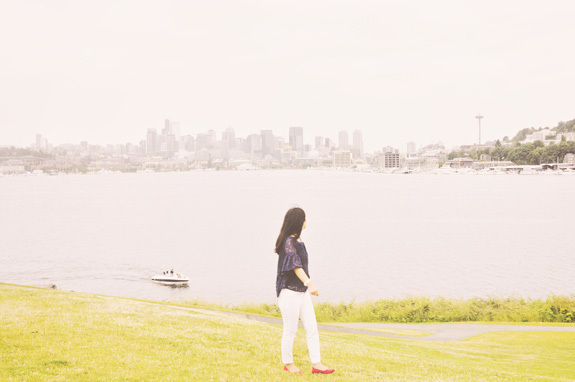 Once a coal gasification plant that produced gas for energy for the city of Seattle, this park features not only the (very cool) ruins of the plant, but also green grass hills, and stunning views of Lake Union and the Seattle skyline. He may be a bit weird and creepy, but let's face it - you're still definitely going to go take a photo with him for your Instagram page. You know those postcard perfect views of the Seattle skyline, with the Space Needle perfectly situated right in front of it? This is where you get it. You're welcome. Definitely one of the most popular and most Instagrammable places in Seattle. 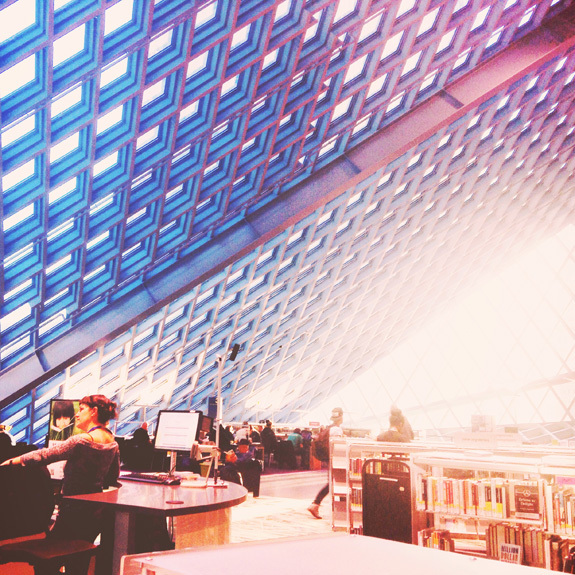 This Central location of the Seattle Library was built to be a modern "information store," and the steel and glass building has won numerous architectural awards. The atrium, the reading rooms, and the view from 10th floor are all perfect spots to get that perfect photo for your Instagram feed. 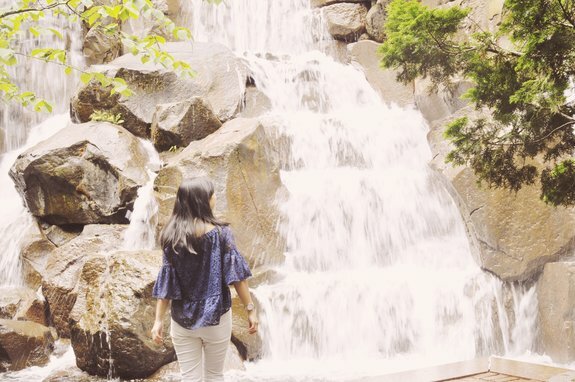 Did you know that there is a roaring waterfall in the middle of Seattle? This man-made waterfall and surrounding garden sits in Pioneer Square, at the site of the original UPS headquarters. You can hear the roar from down the street, and the waterfall itself is a beautiful sight and worth a stop. Gross or totally awesome? 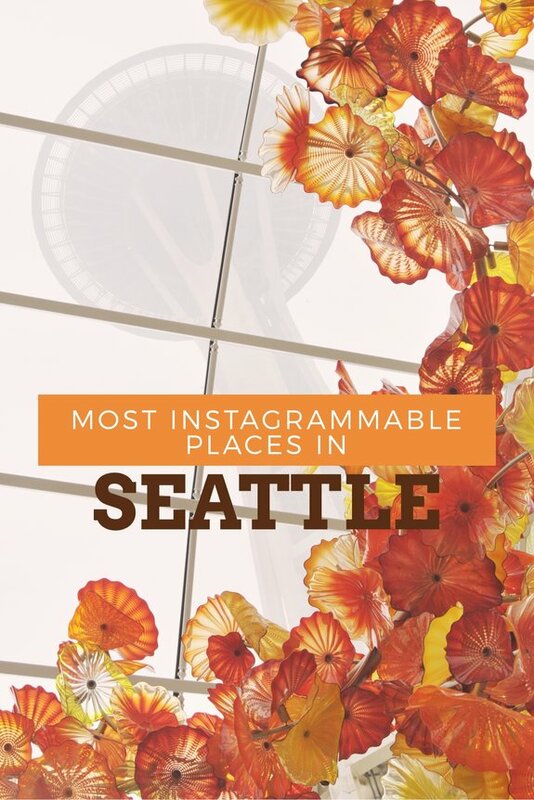 I say both, but mostly that it's one of the most Instagrammable places in Seattle! 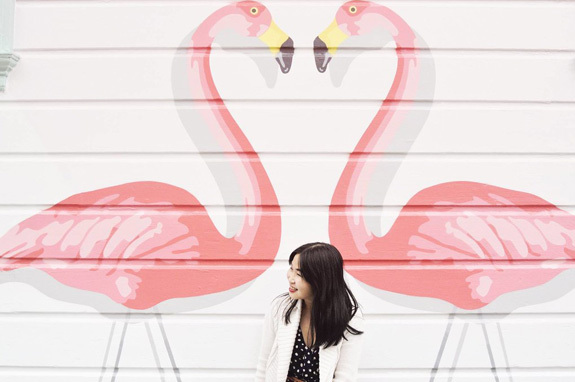 It may be the second most germiest attraction in the world, but it sure makes a colorful backdrop for all those Instagram portraits. This 534-acre natural area park sits on the shore of Puget Sound, and has amazing views of the Olympic and Cascade mountain ranges. 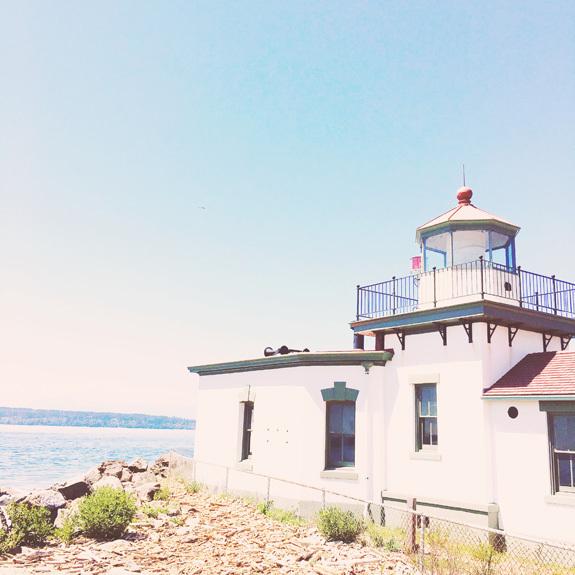 It also has forests, meadows, streams, and sea cliffs, as well as a lighthouse. Plenty of photo ops here for your Instagram feed, making it one of the most Instagrammable places in Seattle. Have you been to Seattle? 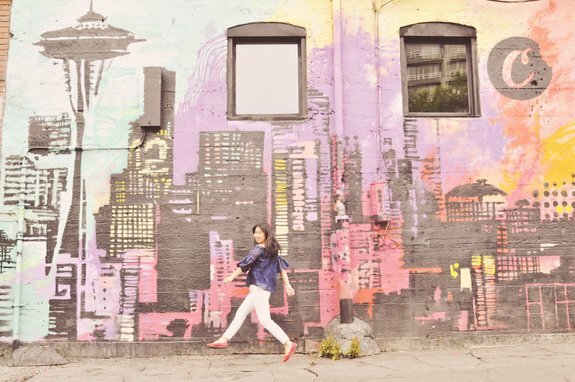 What are your picks for the most Instagrammable places in Seattle? 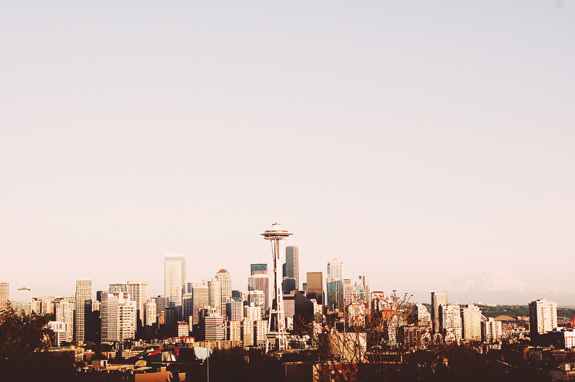 Want to read more about Seattle? 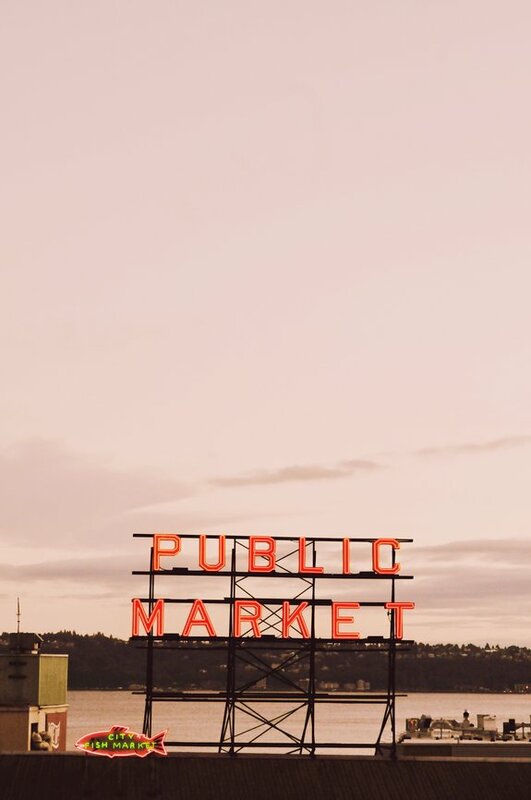 Check out what to do in Seattlewhere to eat in Seattle! Awesome post, I'm always looking for good spots for Instagram! 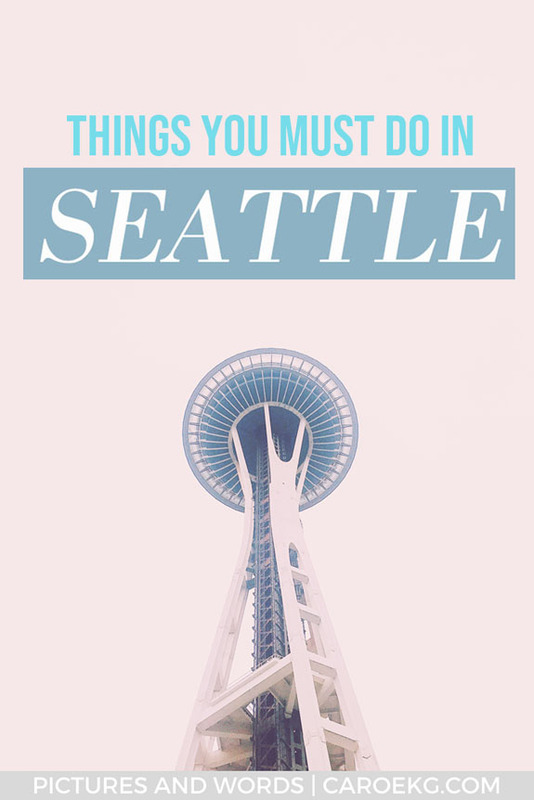 Wish I'd had more time in Seattle to visit all these places (was too busy getting coffee)...but to me the gum wall was just gross :X Great list for future visits! Some gorgeous choices here. Totally in love with the MoPOP building - so cool. All of these shots are gorgeous! I looove the way you edit your photos! I'm saving this post for the next time I'm in Seattle because I NEED all of these shots! Thanks for so much valuable information. I'm going to bookmark your post for my dream trip to the USA one day. Caroline, I love all these photos!! so Instagram worthy! I have never been to Seattle or even considered visiting but you know how to sell well. I need to include it on my itinerary next time I visit US. 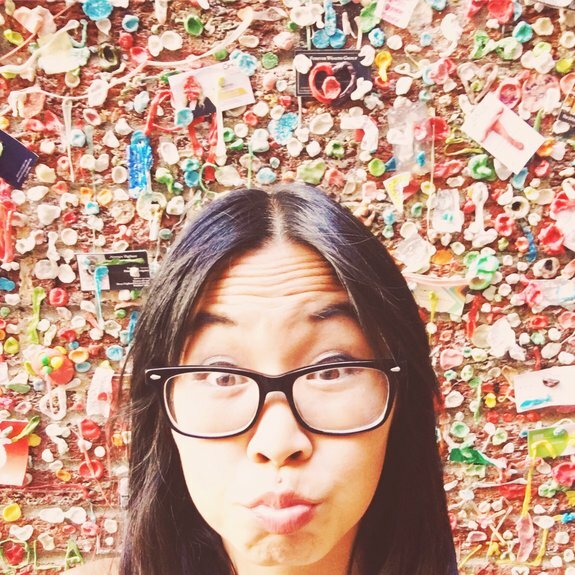 I love the bubble gum wall photo! When I go to Seattle you will have to show me around! It looks amazing! Awesome post Caroline! So pretty! I've not been to Seattle, but you have done a great job or finding places that look calm and peaceful in a big city. Beautiful! And I love Wheels, they always look super-instagrammable! Love all of these photos! I only visited once before the Instagram days. Need a trip back soon! I love this list! I'm an outdoor picture taker too lol! 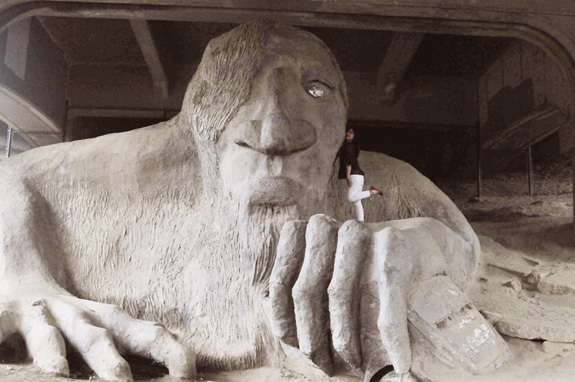 I also, really want to visit Seattle! Thanks for fueling the Wanderlust! Love these pictures! I'd love to visit Washington state some day, looks like a beautiful place! Love your photos and you have some very creative ideas here. I never would have thought to go to the library! Thanks for sharing. Love this post!! I'm actually from Seattle originally but now live in SF. I totally agree with all of these. I actually had no idea about the waterfall garden... I'm gonna have to check that out next time I am home. Thanks for sharing! Madrid has a needle tower similar to the one in Seattle, but its nowhere near as famous haha. 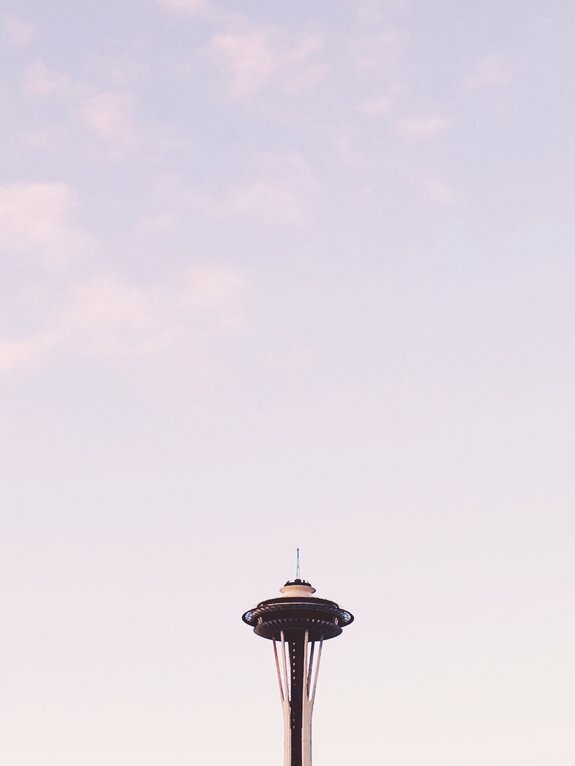 I've had lots of people tell me I would love Seattle, this post makes me believe it! Thank you! 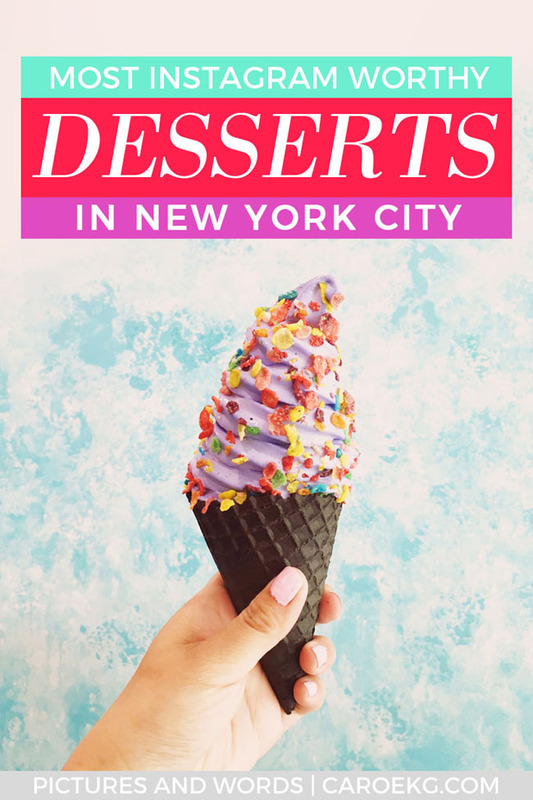 I am also always looking for Instagram spots as well, so I thought I'd make up this list! Thank you! Yup, the MoPOP is definitely the coolest building! Thank you, girl! Definitely check these spots out when you get up there! Thank you so much! 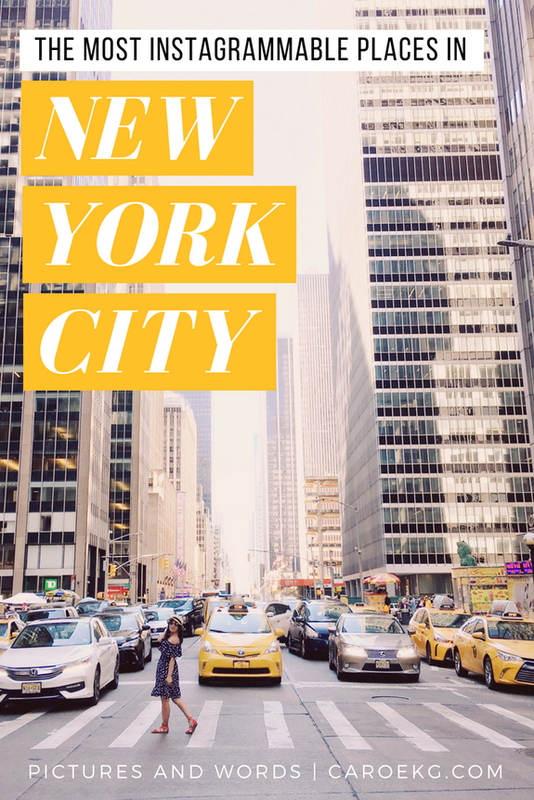 You should definitely go sometimes, it's an amazing city! Thanks so much! Hope you make it out here soon! Thank you so much, Raquel! And you should definitely add it to the list! Thanks so much! And you should definitely go back! Thanks, girl! I will definitely show you around! Thank you so much! I love finding spots that are little hideaways from the hustle and bustle of city life! Thank you! And yes, they are always so photogenic! Thank you! Yes you should definitely plan a trip back! Thank you! 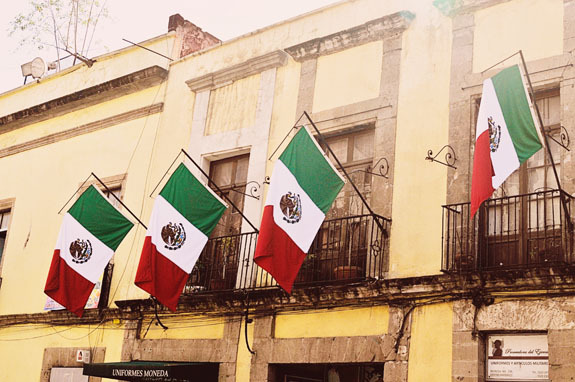 You should definitely go, such an amazing city! Thanks so much! Hope you had a great trip! Thanks so much! It really is a beautiful place! Thank you so much! It is such a gorgeous, photogenic library! Yes, such an awesome city! And had no idea Madrid had one too! Thank you so much! Hope you get to go soon! Thank you so much! Seattle definitely has plenty of amazing coffee spots!